By Shannon Cole on April 13, 2013 Visit Shannon's Website. Spring season is upon us and many people are looking to add birds to their coops or start from scratch and are beginning to search out which chicken breeds they may be interested in. When I first started to look into building a flock and coop of my own, beyond the physical building of the coop, I was consumed with breeds, feather colors, egg colors, feathered feet, you know, all the fun parts of picking out chickens. One thing that I found surprising and equally enticing was the amount of color variations within breeds. I have to admit, it made me giddy just thinking of all the possibilities. One breed that I was intent to own was a Polish. I loved the crested puff of feathers on their heads. They intrigued me from the beginning. They also came in a menagerie of colors. I started out my flock with 2 Polish, one Silver Laced and one Golden Laced. The laced part of their description described the color of the lace, or outline, of a feather. Like a Zebra with its stripes, in a Silver Laced Polish, the feather is white with delicate colored lacing of black along the outside border. The Golden Laced has a bright coppery golden feather that acts as a backdrop to the black lacing. They really are beautiful birds. Many people who stop by to see my flock and snag some fresh eggs, always ask if they are really chickens. Indeed they are, even if they are not prolific layers. In my opinion their personality makes up for the lack of eggs. They do lay a white egg of medium to small size, when they are in the mood or biology has sent them running to a nest box. 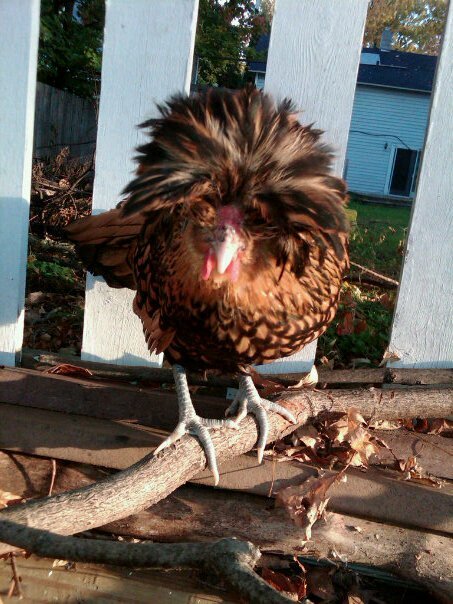 My next choice of chicken, was in the Wyandotte Breed. 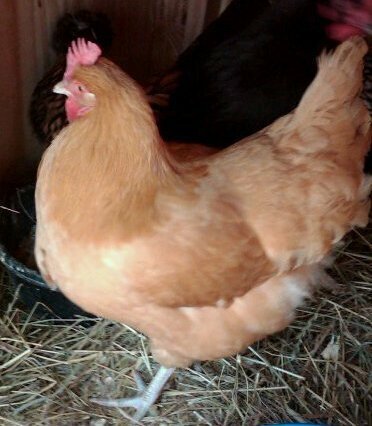 This breed is a dual purpose breed, meaning they are used as both layer hens as well as meat birds. Wyandottes are good layers with an estimated egg production of 200 eggs per year. They lay light tan to brown colored eggs. This is a hearty bird that suited my climate in Michigan. An easy choice for me on the breed, but then I had to narrow it down and decide on the colors. You know, again with the fun part. 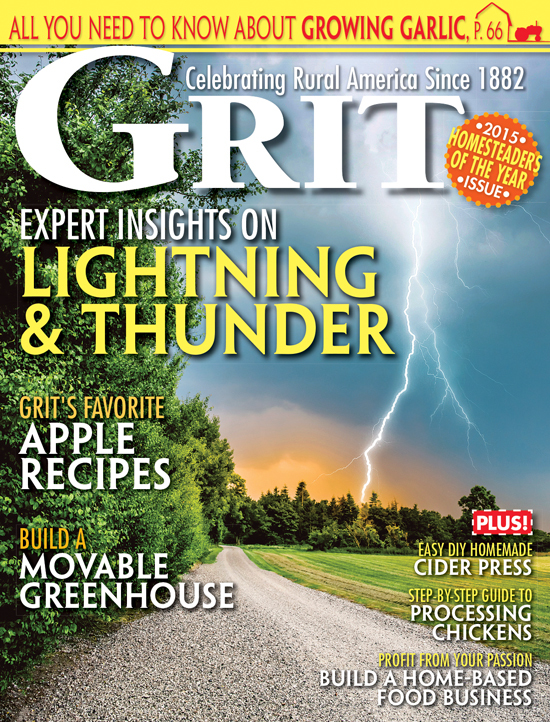 I poured over hatchery catalogs like one might pour over paint chips at the hardware store. It seemed that my options were endless. Wyandottes come in 8 recognized colors by the American Poultry Association but they also come in a variety known as Blue Laced Red that are recognized in Britain by the Poultry Club of Great Britain along with the other 8 breed standard coloring. Laced, was again a top color in my list of choices. In this instance, while there are Silver Laces, Golden Laced and a very pretty Buff Laced variety, I went with the Blue Laced Red Wyandotte for our flock. 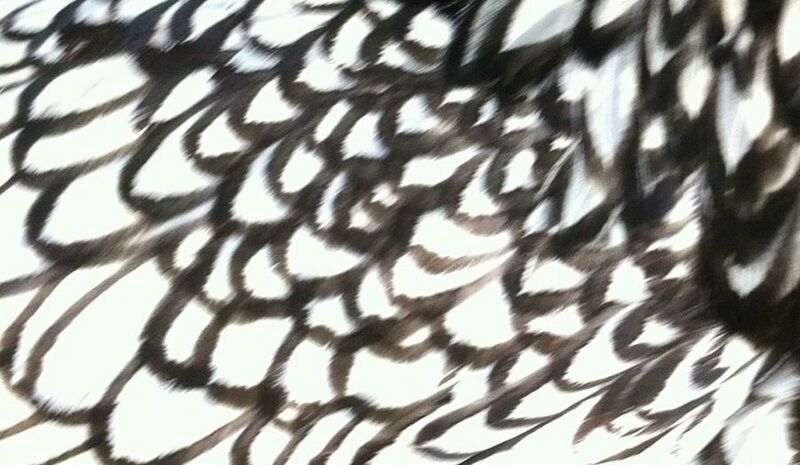 These Hens have a red/brown base feather with a delicate gray/blue lacing outlining the feathers. My hens’ temperament match their pretty feathers. What I learned when adding to my flock is that I enjoy a variety of colors and breeds. 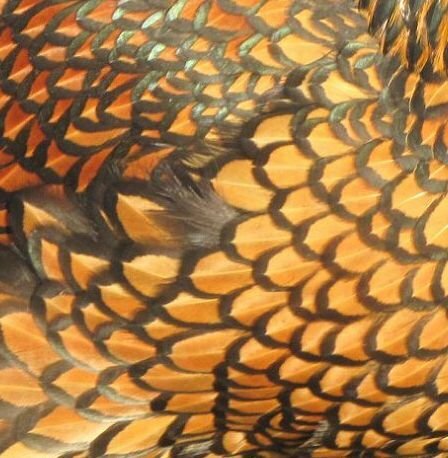 Does this lacing or fancy feathers effect the Chicken’s laying? No, it also does not effect the birds ability to grow large enough to be a meat bird. It is simply an ascetically pleasing part and one of the many fun bits of owning chickens. What are some of your favorite breeds and colors? The buttery feathers of a Buff Orpington also rates high on my list of favorites. Do you have a favorite? My family and I only made it to a few husoes in Los Altos, but we really enjoyed it. REALLY appreciate everyone who opened up their husoes to share with all the bikers, and taking the time to answer questions. Also really enjoyed seeing and talking with other bikers on the tour. It was a great day.I agree with another comment the map service was tough to follow. I ended up printing out the route zoomed in far enough to see road names, and then wrote the addresses down myself. The orange arrows on the road were a delightful and helpful surprise. Great job and thanks to whoever spent the time to set those up I basically dropped the map after seeing those.